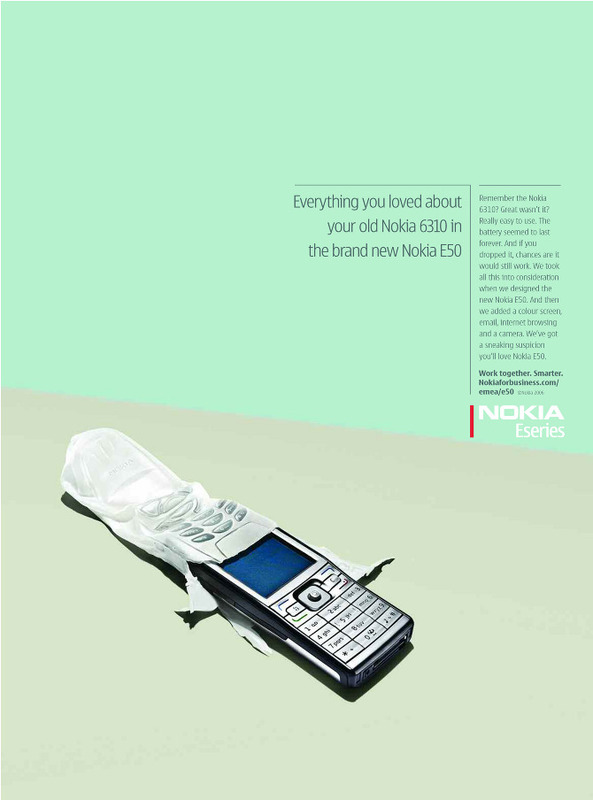 The old 6310 was probably one of Nokia’s most popular models, being easy to use and simple in its design. 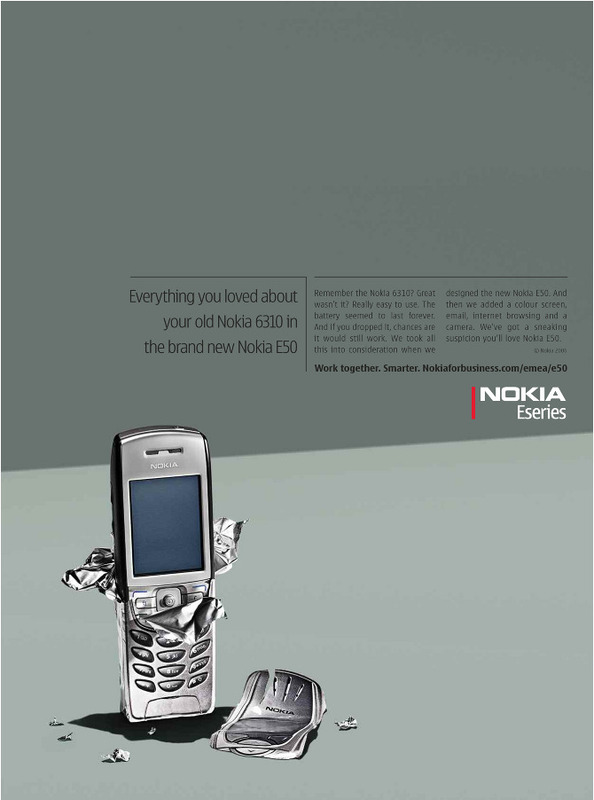 The inevitable replacement had a lot to look up to, particularly for consumers who were keen to stay with their old phone. 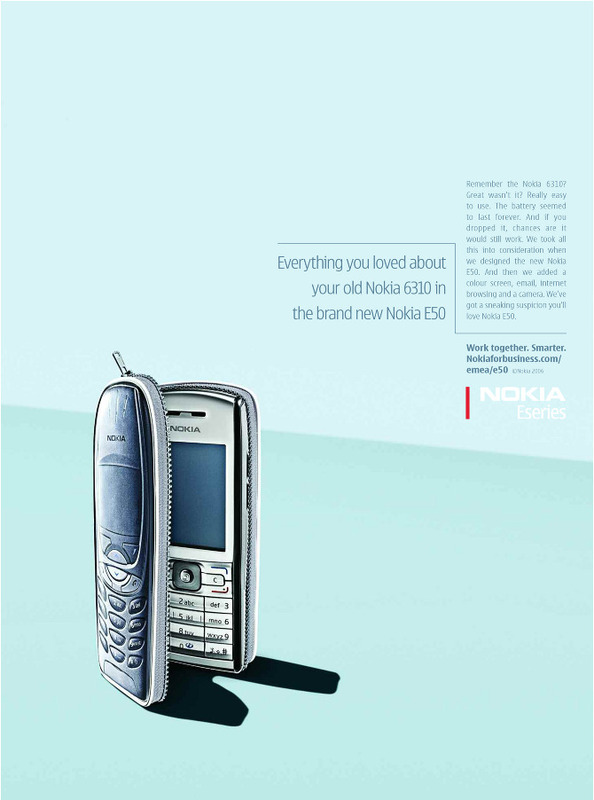 The strategy then was one of reassurance that the new N50 was everything they loved about the old 6310, but in a brand new looking model. What’s not to love? Photography by James Day.